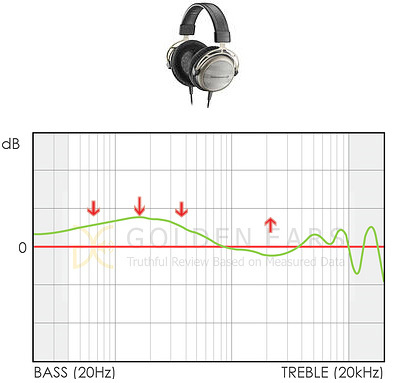 headphones into incredible Hi-Fi sound from luxury brands. and loudspeakers that transform electrical signals to acoustic signals exhibit much greater distortion ratio (+- 20dB). 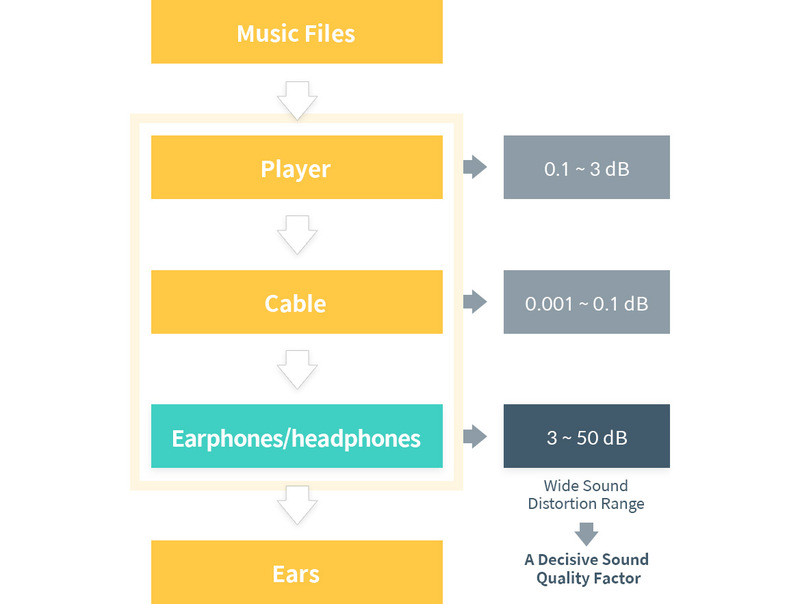 earphones or loudspeakers compressed audio pipes through. 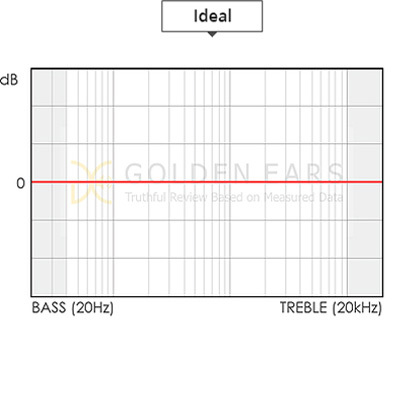 When music is recorded in a recording room, it comes out as a balanced, linear sound (left). 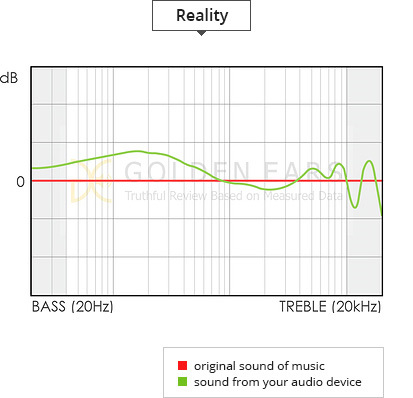 each device has unique set of distortions that interferes with the original sound. 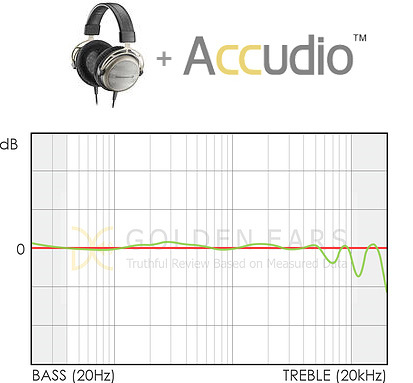 top-of-the-line audio brands through a cheap and affordable headphones or earphones. To this end, we scientifically measure sound quality of each particular model and fix its audio problems on behalf of general users. earbuds up to par with Hi-Fi sound. the distortions in your earphone and produce the true sound into your ears, practically saving you the cost of an expensive upgrade.